This handy spark plug wrench features a deep socket designed for use with 25cc and 35cc Honda® small engines. Spark plugs that can be manipulated with this wrench include CM5H (NGK) and CMR5H (NGK). 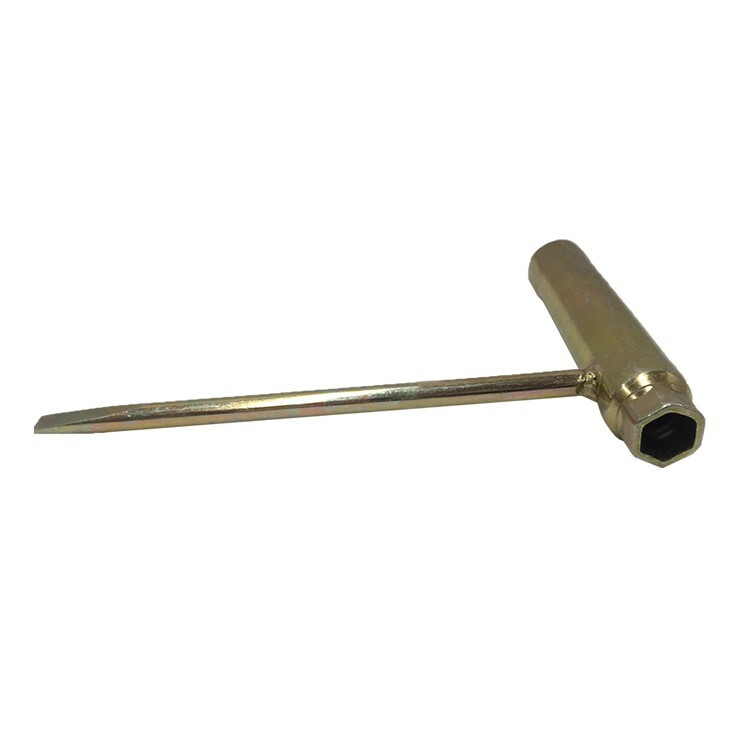 This wrench also includes a flat edge screwdriver tip which is handy for all types of applications when working on small engines.